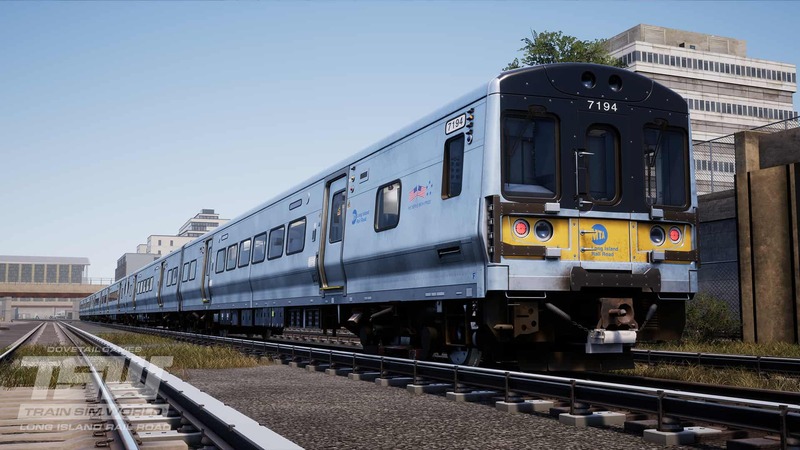 Long Island Rail Road: New York – Hicksville is available now for Train Sim World on Windows PC, PlayStation 4 and Xbox One! 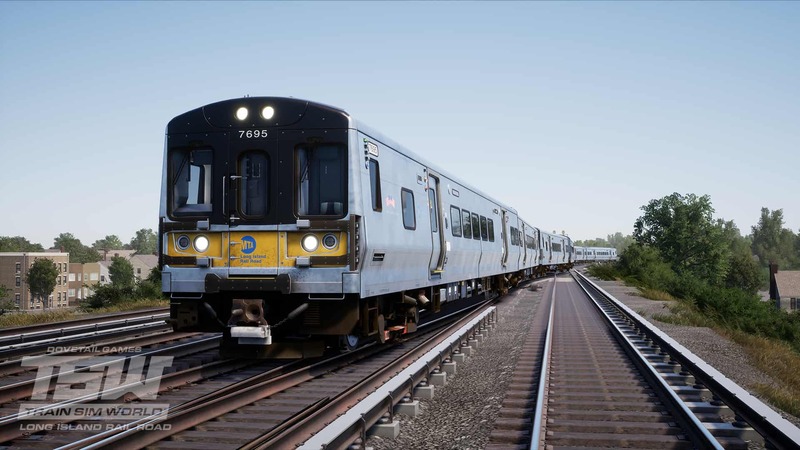 The LIRR own and operate over 830 M7 2-car EMUs, which when coupled up assist in the daily movement of over 310,000 passengers. 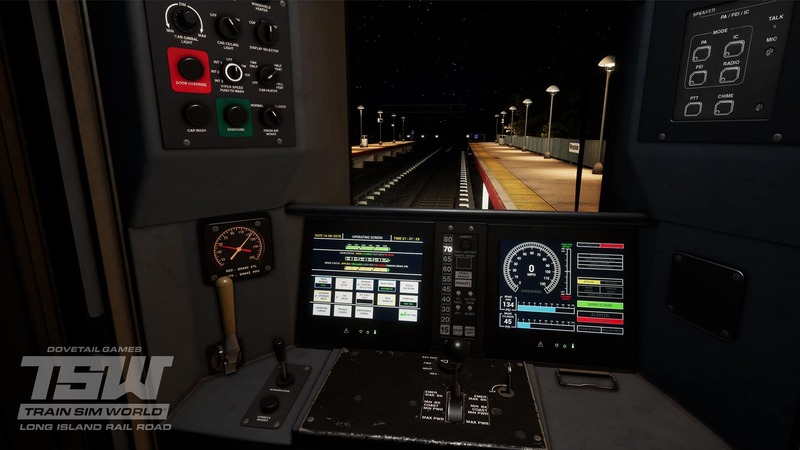 In Train Sim World, you can now step into the cab of this modern masterpiece, and authentically experience it in virtual first hand. Situated in Downtown Brooklyn, New York City, Atlantic Terminal is one of three western termini for the LIRR in the “City That Never Sleeps”, and therefore the start and end of many services out toward Jamaica and beyond. New York Penn station is also served by the LIRR, allowing interchanges with Amtrak services, and Long Island City is the other terminus. 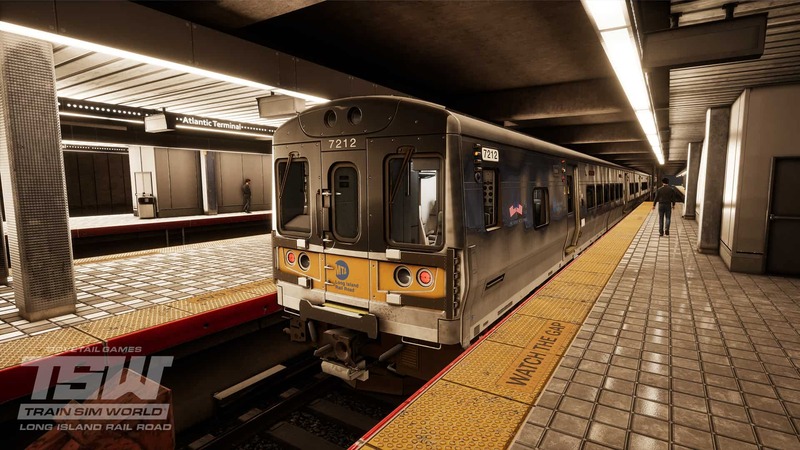 Different services terminate at different stations in New York, and if commuters need to interchange then there’s no place more appropriate than Jamaica station. Jamaica is the heart of the action, and it’ll be your duty to make sure each and every service is on time, especially through this vital hub and related junctions. 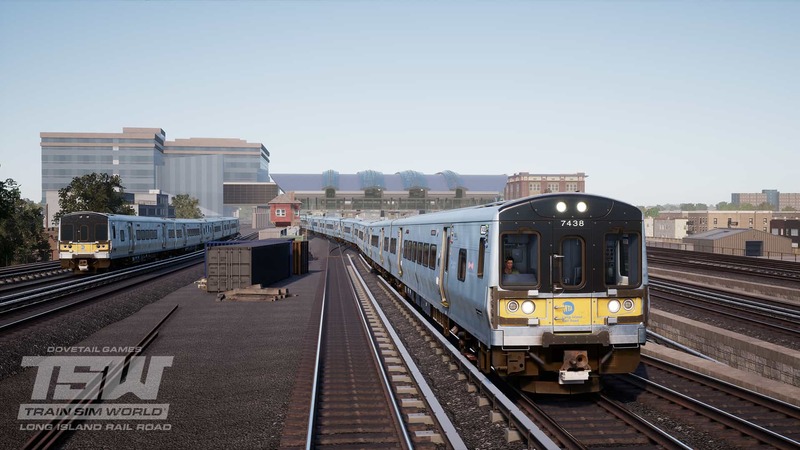 Not only is the main line to Hicksville included, but Belmont Park and the Hempstead Branch are also represented in full and ready for services. 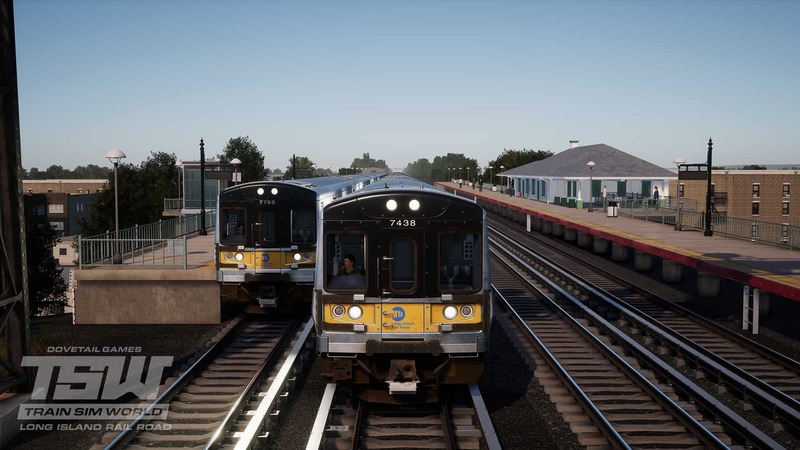 The Hempstead Branch forks off the main route after calling at Floral Park, and then continues east, then south, including across a single-track section into the final stop. Limited-stop services are essential to peak-hour commuting, getting those from further away into the heart of the City, or vice versa, as quickly as possible. 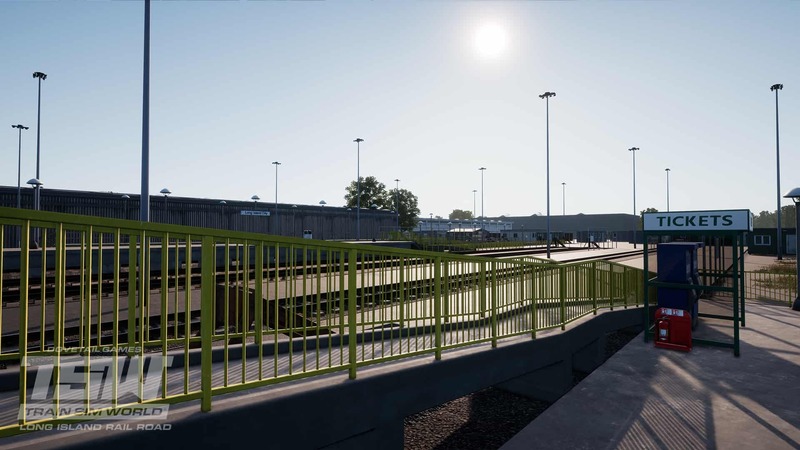 This is achieved through intricate timetabling, fast and slow lines, as well as engineers at the top of their game; and that’s where you come in. When travelling at speed, knowledge of braking distances and upcoming restrictions will serve well. It’s not all about the expresses, stations in-between the key towns also require a reliable service and your vigilance will be essential. Being precise with accelerating and braking, maximising efficiency with the timetable while also providing a safe and comfortable journey for those on-board. With hundreds of M7 EMUs across the network, they are not all going to be needed during quieter hours. After the morning peak, consists needs storing out of the way, and then later need to be in place, ready for the evening rush. Daily use also means consistent maintenance, so taking out-of-service units for their check-ups is important to keep things running. 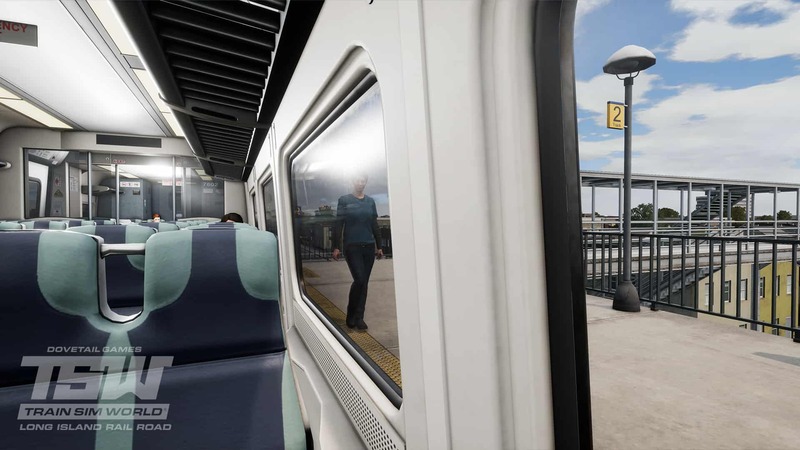 Leave the cab be and step into the shoes of a Long Island commuter, taking in the action without the hassle of operating and delivering each service in the process. You can sit in any of the passenger seats, including the ones at the front and rear for a stress-free “engineer’s eye view”. 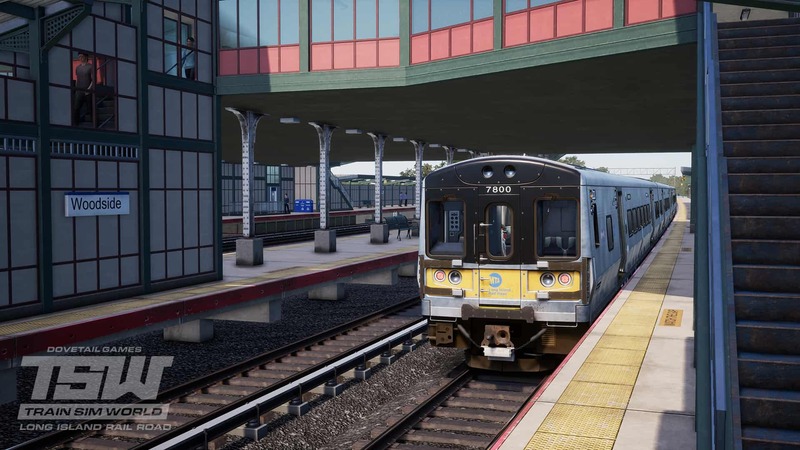 Leave the trains entirely and spot the action from any vantage point you can find, pick a station out of the 26 represented and watch the day-to-day operations of the Long Island Rail Road happen before your very eyes. Take up virtual photography while you’re at it, and try to capture that once-in-a-lifetime shot. 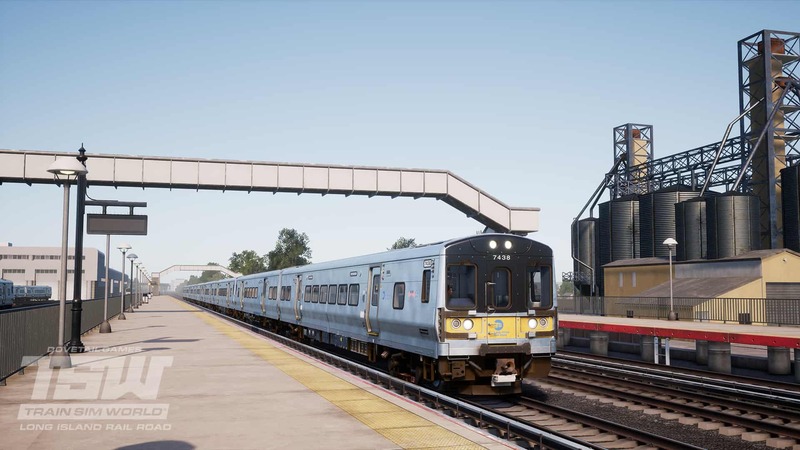 Go for an explore on-foot, walk through each station and yard to see what you can find; there are 100 collectables scattered about in the form of Route Maps, Fire Extinguishers and City Posters to place, as well as holes to repair in fences. Now it’s down to you, what will you get up to first? 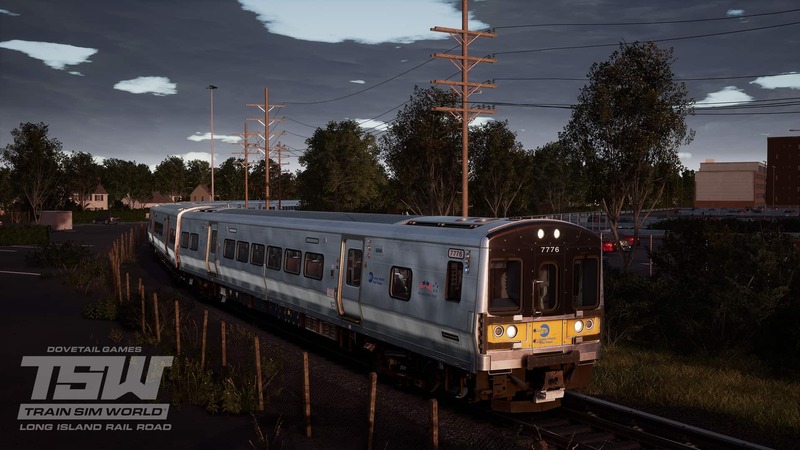 Share stories of your activities as you get to work on the Long Island Rail Road: New York – Hicksville route for Train Sim World, out now! Screenshots and images displayed in this article may depict content that is still in development. The licensed brands may not have been approved by their respective owner and some artwork may still be pending approval. Screenshots taken on Windows PC.